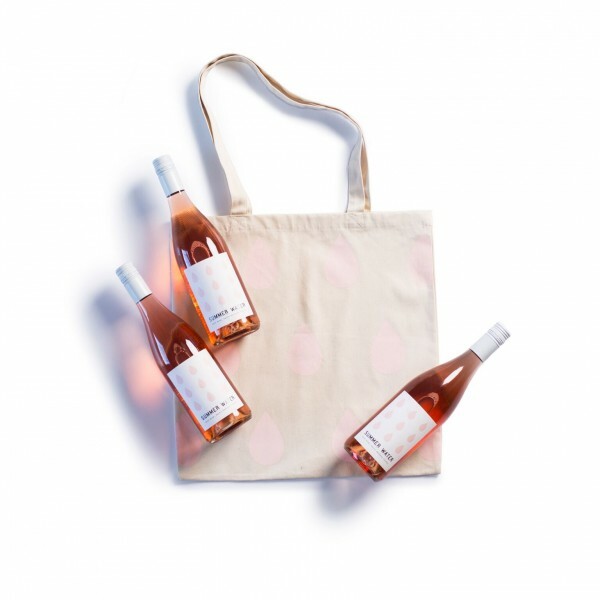 It's not secret that rosé is having a huge moment right now. One of the brands that has rosé lovers head over heels is, Summer Water. This rosé is light, crisp and offers effortless notes of fruit and citrus that are unlike any other. 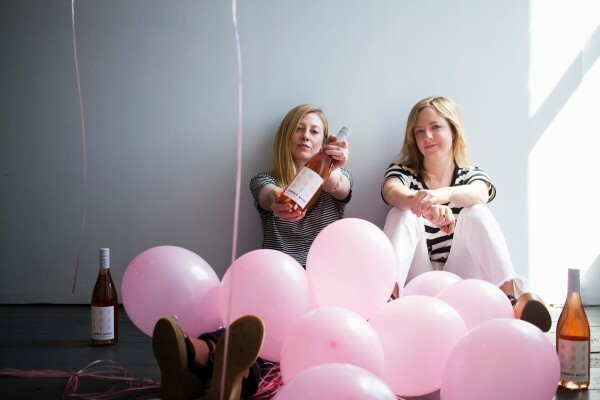 Summer Water is the brainchild of Nikki Huganir and Erica Blumenthal from Yes Way Rose. 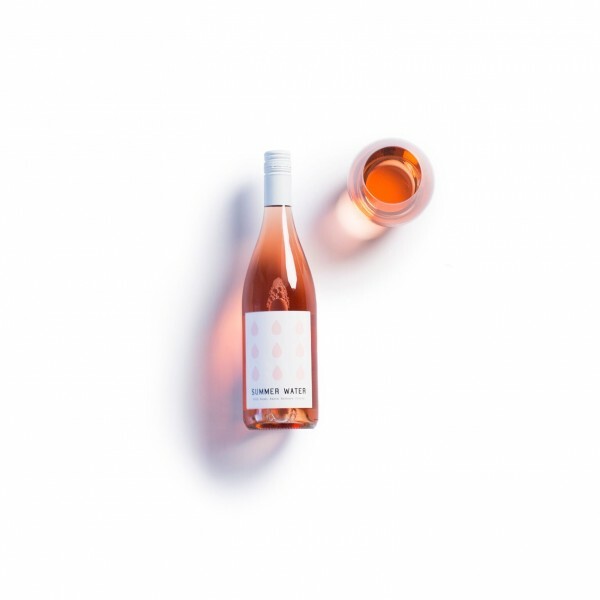 The two joined forces with wine producer Winc, for the second iteration of their wine label Summer Water. These lovely ladies literally turned the inspiration behind their successful Instagram into a wine here, people! This vegan friendly blend is more or less all we want to drink this season (okay, maybe forever). The rosé is comprised of a 80% Grenache and 20% Syrah blend. It's affordable and with a screw top its the perfect companion for any event- indoors or al fresco! Time to stock up? "Yes Way Rosé"!